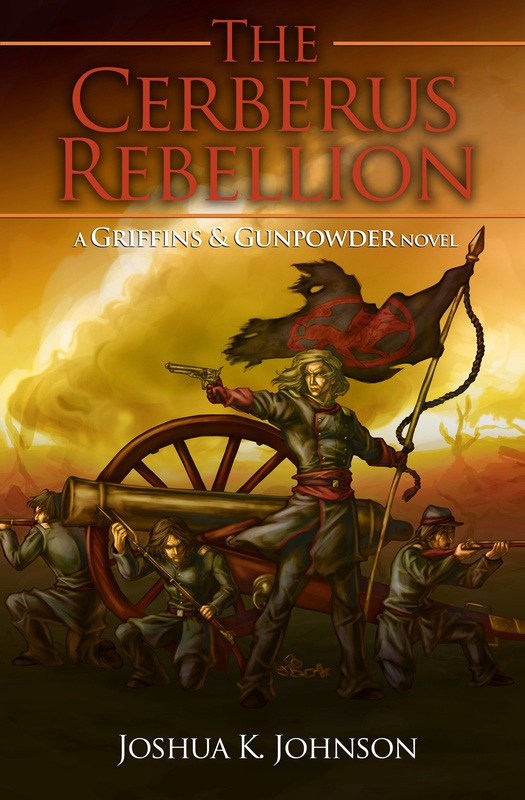 Another author’s take on what Gunpowder Fantasy is! 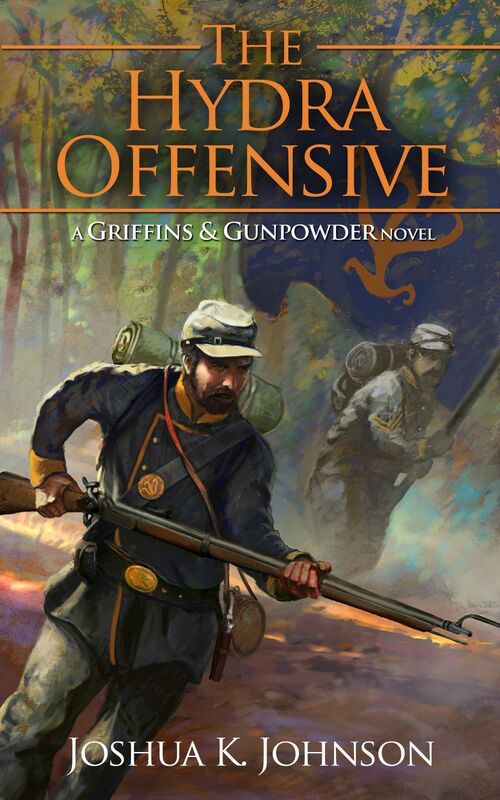 I’ve made mention of The Commonwealth Chronicles being what I call Gunpowder Fantasy, but haven’t explained what I mean by that. Most fantasy is set in a generally similar setting, being something akin to medieval Europe, with magic, a place of knights and castles and princesses and dragons. It is what everyone knows. And generally it never progresses beyond that. Except, as I mentioned in my previous post on breaking the medieval stasis, technology always keeps progressing. The Commonwealth Chronicles grew out of questioning what would happen if it did. At the time I was reading a lot of stories set in the Napoleonic War era, by authors such as Bernard Cornwell, C.S. Forester and Patrick O’Brian. It got me wondering what would happen if a fantasy setting progressed to that stage of techonology, where muskets and man’o’war were mixed with magic and minotaurs.